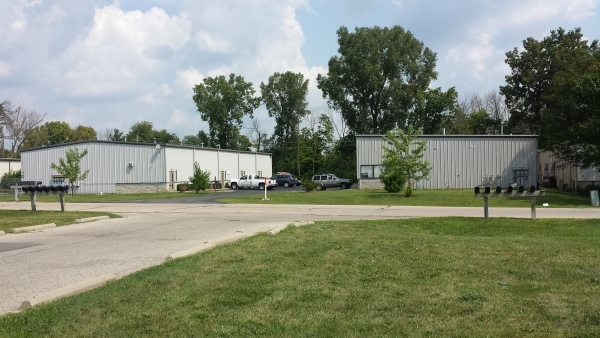 Additional Info: Well maintained, multi tenant flex property located in Hilliard, Ohio. All units have separate utilities, office, restroom, and a 12' drive-in door. 1501 square feet suite available for lease.